FOX IV Technologies’ Tandem II simplifies the GHS Labeling Process. 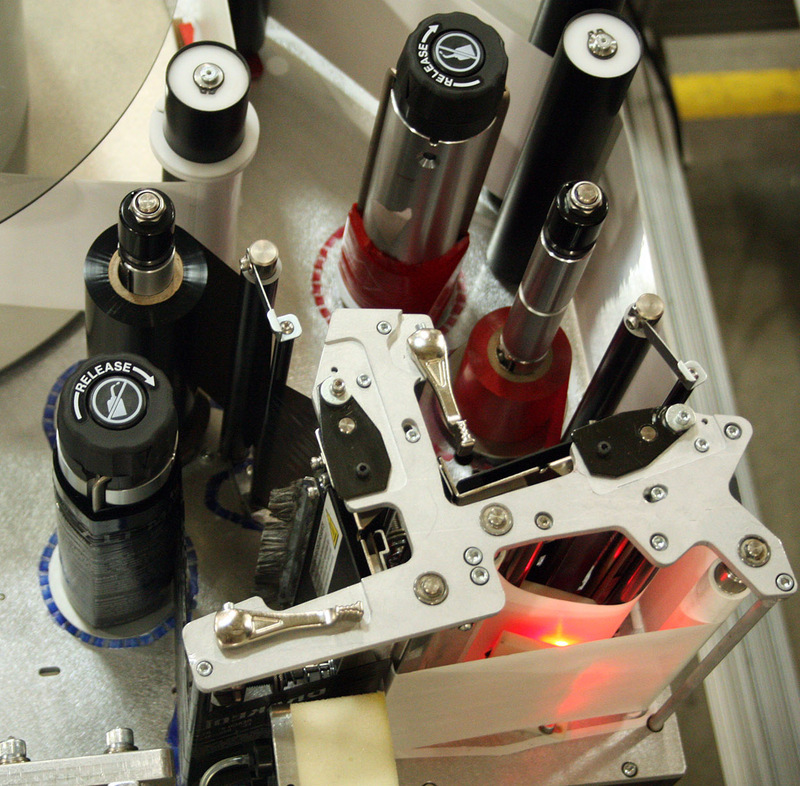 With two print stations in one print and apply unit, the Tandem II eliminates several steps in the GHS labeling process. 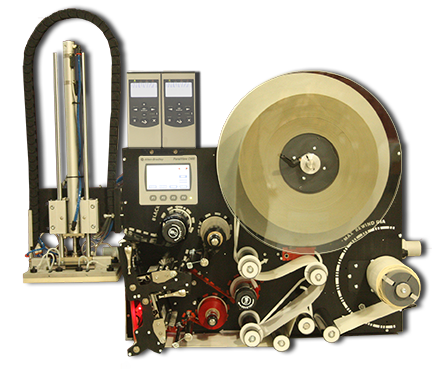 Gone is the process of pre-printing, rewinding and either manually applying labels or transferring the printed label rolls to a label applicator. 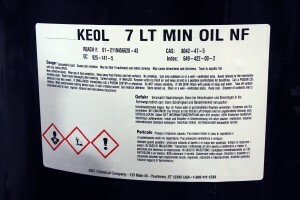 Also gone is the need to hold inventory of pre-printed GHS labels. The Tandem II allows you to print GHS labels from blank stock and automatically apply them to drums, pallets, cartons, bags, or other product containers automatically. The Tandem II is available in either a 6.7″ media width version or an 8.5″ media version to suit all types of GHS labeling applications. 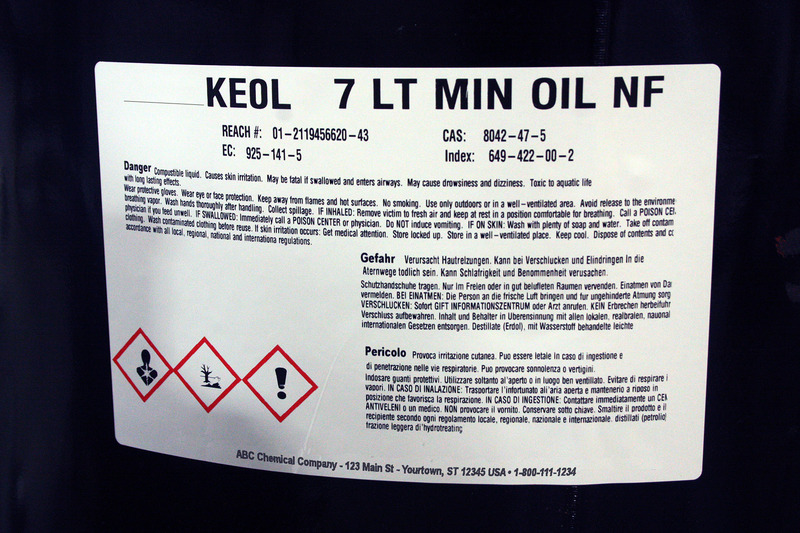 Our expertise with handling large labels is a plus. Media rolls up to a 14″ OD are also supported. With an Allen-Bradley PLC controller, bi-directional Ethernet communication enables you smoothly integrate the Tandem II with existing production systems including WCS or WMS systems. The screened label and ribbon paths along with other FOX IV user-friendly innovations, like the Swing-Away Cylinder, make every-day tasks, like loading media, easy to understand and perform. Built using Zebra Printing Technology and Allen-Bradley PLC controls, the Tandem II eliminates proprietary controller boards, print heads and parts. The Tandem II is designed and manufactured in the United States. Parts, service, integration support and technical support are readily available.